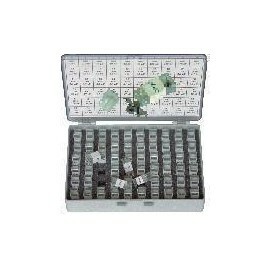 Estuche SMD condensadores Cebek C-9504. 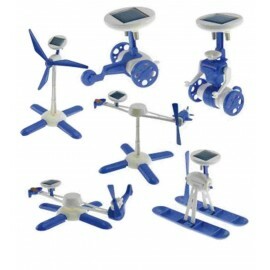 KIT EDUCATIVO SOLAR 6 EN 1 AZUL CEBEK C-0111. 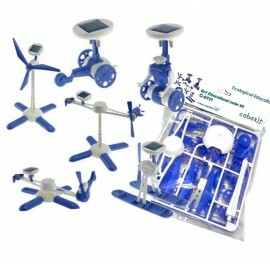 KIT EDUCATIVO SOLAR 6 EN 1 AZUL CEBEK C-0111. 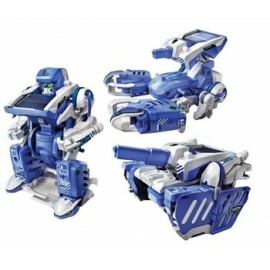 KIT EDUCATIVO SOLAR 6 EN 1 AZUL (LOW COST) CEBEK C-0111B. 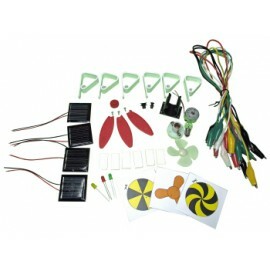 KIT EDUCATIVO SOLAR 6 EN 1 AZUL (LOW COST) CEBEK C-0111B. 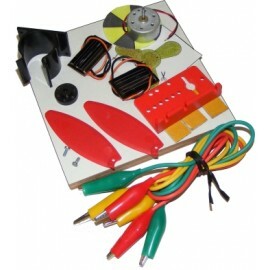 Kit Solar educativo CEBEKIT C-0112B. 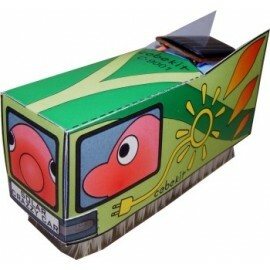 Kit Solar educativo CEBEKIT C-0112B. 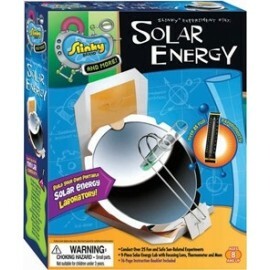 NUEVO kIT SOLAR 6x1 DE POWER-PLUS JUNIOR C-0114. NUEVO kIT SOLAR 6x1 DE POWER-PLUS JUNIOR C-0114. 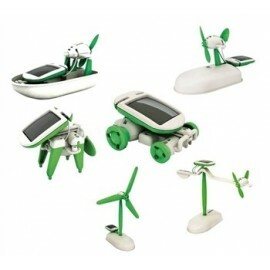 KIT EDUCATIVO SOLAR 6 EN 1 (LOW COST) CEBEK C-0117B. 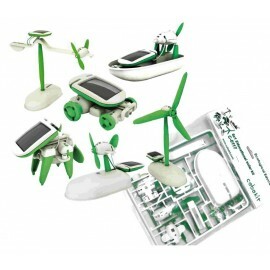 KIT EDUCATIVO SOLAR 6 EN 1 (LOW COST) CEBEK C-0117B. 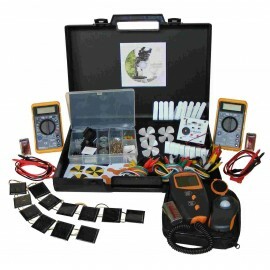 KIT SOLAR LOW COST CEBEKIT C-1101. 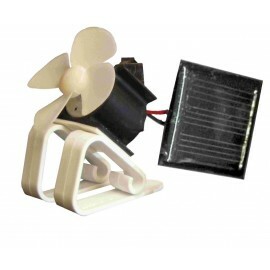 KIT SOLAR LOW COST CEBEKIT C-1101. LABORATORIO AULA SOLAR FOTOVOLTAICA CEBEKIT C-1102. LABORATORIO AULA SOLAR FOTOVOLTAICA CEBEKIT C-1102. SOLARCRAZY CAR C-9001. 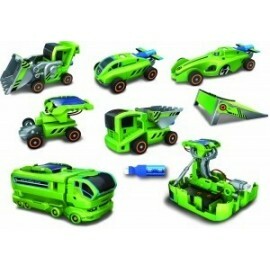 SOLARCRAZY CAR C-9001.